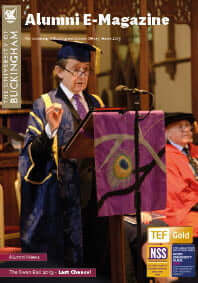 The Distinguished Alumnus Award goes to a University of Buckingham alumnus who, in the opinion of the judges, has made an outstanding contribution to society. We are seeking alumni who have made a significant contribution, achieved fame or recognition, or have achieved great things out of the limelight. 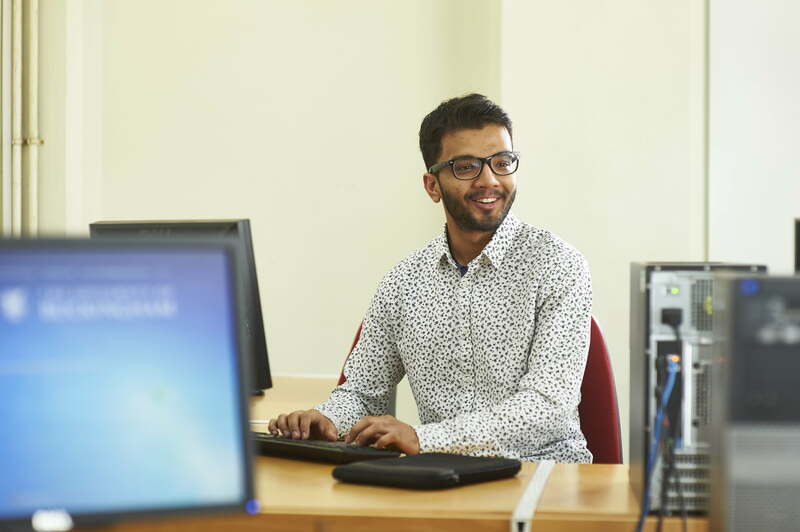 All former students are eligible to be nominated including “occasional” students who attended the University on exchanges from the USA in the 1970s and 1980s and students who did not complete their courses. The judges will be the Vice-Chancellor, the Head of Alumni Relations and the Chairman of the University of Buckingham Alumni Association. The award will be presented at the annual Reunion Dinner in October 2019 (date to be confirmed). Deadline for nominations is: 5.00pm on Friday 7 September 2019. Click here to update your details and make sure you stay up to date with all the latest University and alumni news. If you aren’t already signed up to receive our monthly e-magazine, please email alumni@buckingham.ac.uk and we’ll make sure you’re added to the list.